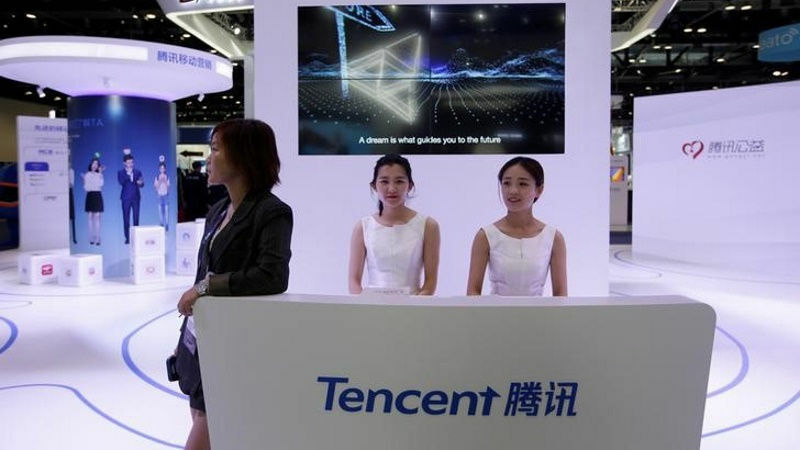 Chinese social media and gaming giant Tencent Holdings said on Tuesday it will open an artificial intelligence (AI) research facility in Seattle in the United States, to be led by former Microsoft scientist Yu Dong. Tencent, which owns the popular WeChat messaging app, is Asia’s most valuable company with a market capitalisation of nearly $300 billion (roughly Rs. 19,25,936 crores). China’s “Big Three” tech firms – Tencent, Baidu Inc and Alibaba – have been competing to attract top-notch talent. Microsoft’s solution is playing into the company’s strengths of low cost hardware running familiar software. That’s precisely what Windows 10 S is all about. 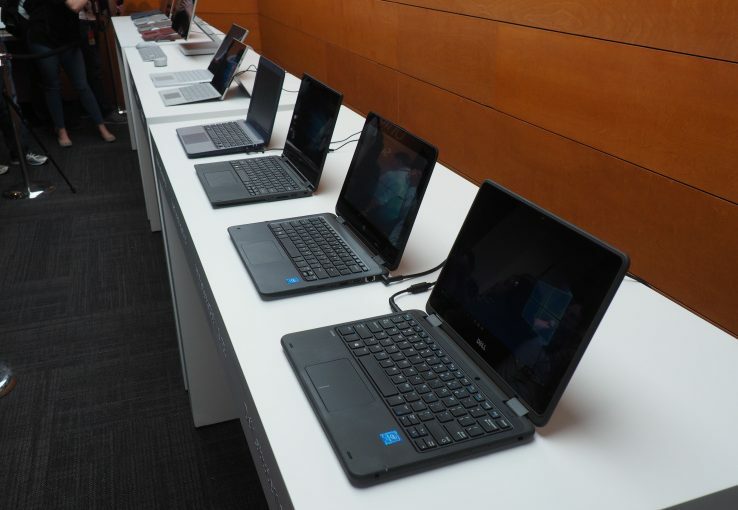 Unlike recentl education plays from the company that centered around the Surface, Microsoft has returned to its roots, focusing on what made it a hit during the rise of netbooks: the low barrier of entry. When the company announced Intune for Education paired with hardware systems starting at $189 back in January, it was clear that the company had learned its from its missteps. The percentage of schools that can afford a truly premium one-to-one hardware solution is limited to small private schools and the like. And those school often opt for the iPad for its premium hardware/software solution. Microsoft initially offered Windows 10 as an optional upgrade – that is, one that users had to choose themselves. Then, earlier this year, the company reclassified it as a “recommended” update. Some Windows 10 holdouts cried foul, since many PCs are set up to automatically install recommended updates, which are usually important security fixes. Suddenly those machines would automatically install Windows 10 as well. At one point, some PC owners complained, Microsoft began sending on-screen messages prompting them to download and install Windows 10. The catch: Where most such pop-up windows have buttons marked “OK” and “Cancel,” this message displayed two buttons that both led to an upgrade (“Upgrade Now” and “Upgrade Tonight”). To avoid the upgrade, diehard resisters had to click a red “X” in the upper-right corner that closed the window.Microsoft then revised the notifications, citing customer feedback. A new version tells PC owners they are scheduled for a “recommended” upgrade to Windows 10 at a specific time in the near future, and bears a prominent “OK” button. To reject or reschedule the change, users have to find and click a less conspicuous link in small type. But clicking the “X” no longer blocks the upgrade. Microsoft says it isn’t trying to be sneaky. In blog posts and official statements, the company says it shows users at least two notifications before it activates Windows 10. It also allows any PC owner to reverse the installation and go back to their old software if they do so within 31 days. “We understand you care deeply about what happens with your device. This is why – regardless of your upgrade path – you can choose to upgrade or decline the offer,” Microsoft executive vice president Terry Myerson wrote in a blog post. 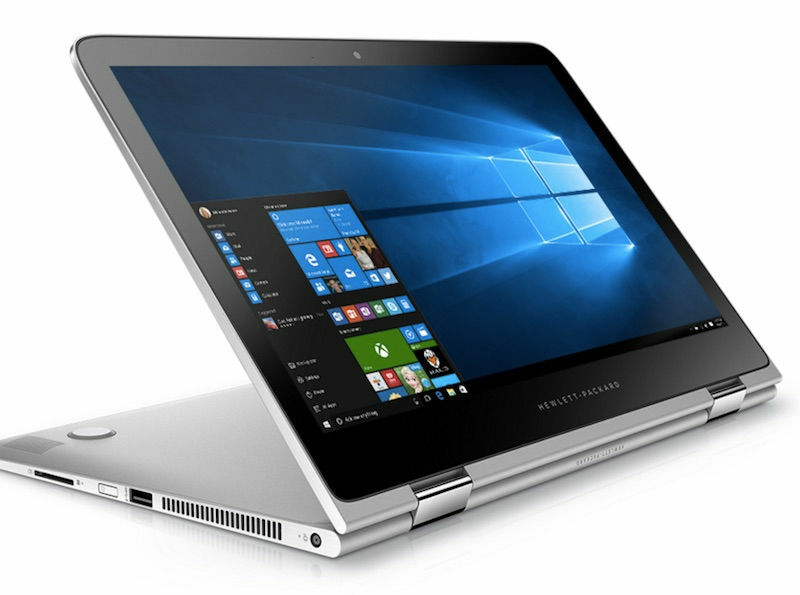 Most buyers of new PCs will find Windows 10 already installed. 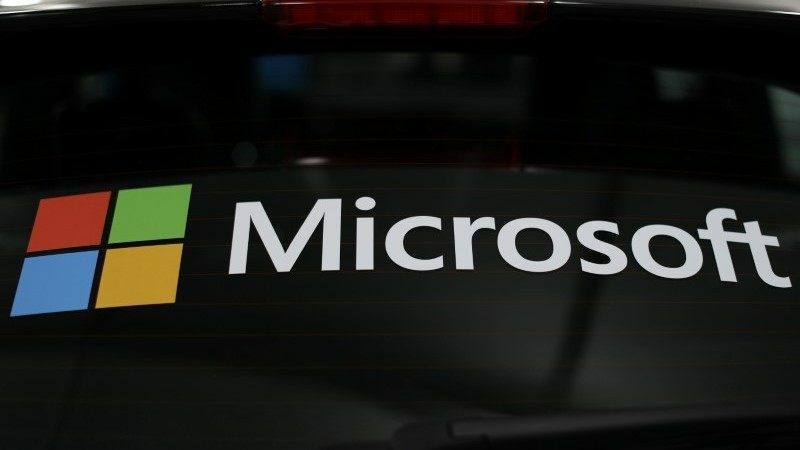 But Microsoft says its offer of a free upgrade for old machines is ending July 29 – and that means more notices and prompts are likely.